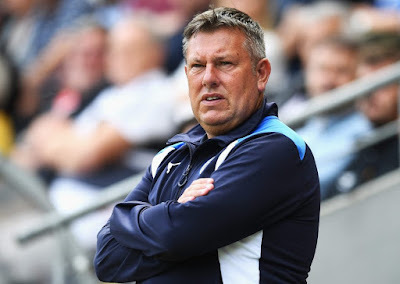 Leicester City have sacked manager, Craig Shakespeare on Tuesday after just four months in charge of the former Premier League champions. The Englishman was sacked after his team’s 1-1 draw at the King Power Stadium on Monday. Shakespeare took over the reins following the sack of Claudio Ranieri and was given the job on a permanent basis in June. The team has struggled this season occupying third position of the Premier League table from bottom.